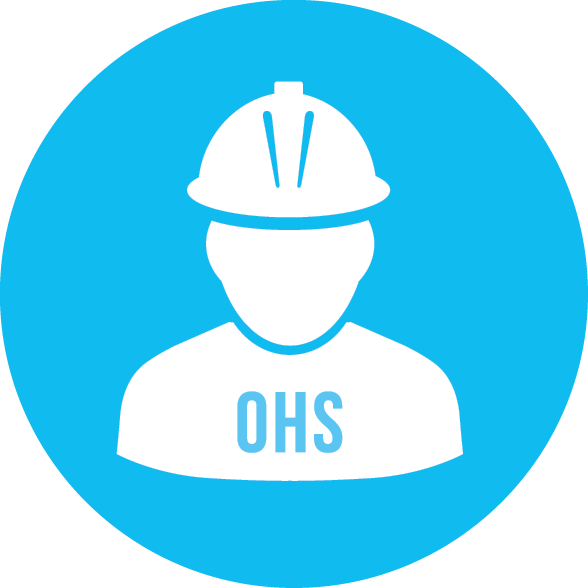 If you’re interested in OHS, you’ve probably heard the terms ‘Safety Officer’ and ‘Safety Representative’ a few times before – and you might be unsure about the differences between them. The purpose of this article is to explain what those terms mean, as well as to help you understand the differences. Before we get there, however, we need to answer the question: What is the purpose of OHS? The purpose of occupational health and safety (OHS) is to make sure that all employees are provided with a workplace that is safe and unlikely to pose a risk to their health. In this context, you will often hear employers and employees referring to Safety Officers and Safety Representatives. Did you know that the individuals in these positions have very distinct roles and responsibilities? What does a Health and Safety Officer do? A Health and Safety Officer is appointed to perform the main health and safety duties in the workplace. He or she is responsible for ensuring that there is a safe working environment for employees and other relevant parties. Developing, implementing, and improving the health and safety plans, programmes and procedures in the workplace.  Ensuring compliance with relevant health and safety legislation. Identifying OHS-related training needs in the workplace. Conducting safety inspections and risk assessments. Supervising junior health and safety employees. 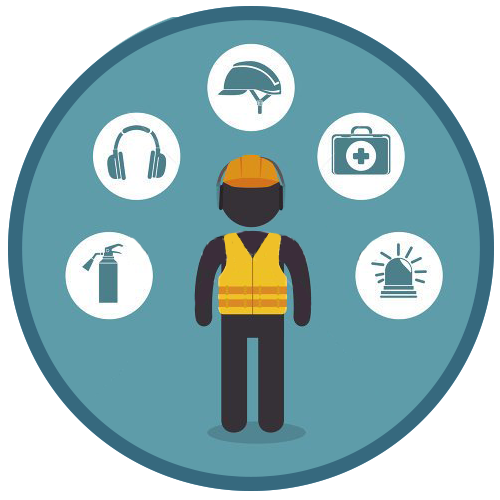 The role of Health and Safety Officer is usually a full-time job, and in order to be appointed as a Health and Safety Officer, one must be in possession of a relevant formal qualification. In the construction industry, one must also be registered with the South African Council for Project and Construction Management Professions (SACPCMP) in order to work as a Health and Safety Officer. What does a Health and Safety Representative do? Assisting the Health and Safety Officer. Attending Health and Safety Committee meetings. Identifying hazards and risks in the workplace. Listening to and investigating OHS-related complaints from employees. Assisting with the investigation of accidents that occur in the workplace. Making OHS-related suggestions to senior management and/or the Health and Safety Officer. The role of Safety Representative is not always a full-time job. This means that Safety Representatives sometimes take on the above-mentioned responsibilities in addition to their regular full-time jobs. The experience gained by working as a Safety Representative may, however, count in one’s favour if one is aiming to work toward a full-time career in the occupational health and safety industry. While Safety Representatives are also required to undergo relevant training to assist them in carrying out their responsibilities, they do not necessarily need to study toward formal OHS qualifications. Do the Health and Safety Officer and the Health and Safety Representatives work as a team? Yes, these roles work together to ensure that all the relevant health and safety laws and regulations are complied with in the workplace, and that the working environment is conducive to the health and safety of the employees and any other parties that may be present in the workplace (e.g. clients, customers, or suppliers). Are you interested in becoming a Health and Safety Representative or Safety Officer? At Oxbridge Academy, we have a variety of OHS courses that you can study from home. Please note that if you want to work towards a career as a Safety Officer, you will need to study one of the Saiosh-accredited courses.